Protecting your home while still giving you the ability to enjoy a great view outside while in the comfort of your home is what your home windows should be doing. 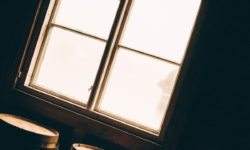 For most homes however, the windows are older and the energy efficiency is not that great making the windows cost the home owner more and more money each month in energy costs. What’s worse is the windows could be failing and not giving a clear view outside. 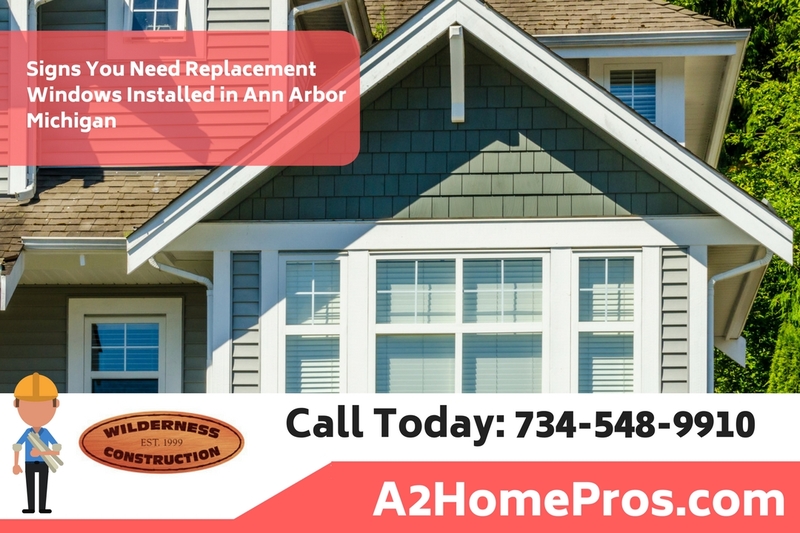 This is just a single sign you need replacement windows in Ann Arbor Michigan. There are more signs that you should be aware of which we will cover in this article. Depending on the style windows you have currently installed in your home you can actually get a much better looking window as well. Today’s vinyl replacement windows look great and they can mimic almost any other type of window frame material including wooden frames which are high maintenance and costly. Windows are a part of the home typically taken for granted. Depending on the climatic conditions and amount of care and use they receive, windows will last for several years. During this time, they may be a quiet culprit for drafts, heat loss and energy bills that are higher than they should be. Eventually, these windows will need to be replaced. For the Ann Arbor Michigan climate keeping the best windows in your home means lower energy bills and more comfort inside the home. Why Replace the Windows in Your Home? Nowadays, everyone is concerned with conserving energy, saving money and living green. New windows have a significantly greater insulating value than the older windows with out-of-date designs. These new efficient windows can save an average of 15% on energy costs each month. Over time, the cost of purchase and installation will be far outweighed by the money saved in energy bills. All windows sold today have the energy efficiency rating displayed on the window. 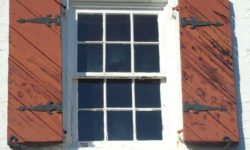 One of the most obvious signs that replacement windows are needed is when the existing windows have fallen into disrepair. They probably have cracked or broken panes. Aside from being dirty, chipped and ugly, they may simply make the home look neglected. If they no longer lock or are swollen or painted shut and are difficult to open, they need to be replaced. Why should you get a qualified contractor to help with window installation? First and foremost, a qualified window contractor will know what they are doing, and they can make much shorter work of the installation process than most people. Also, they will get the windows installed the first time correctly, and if they damage a window as it is going in, they are responsible for the loss. If you destroy the window upon installation, you will have to buy a new window! Plus, if you install the window incorrectly you may not even realize it and it could make you home less energy efficient than it was with the old windows installed. 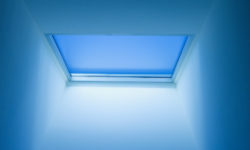 A lot of the energy loss that is associated with windows is linked to how they were installed. If you install your windows correctly, you will get a much tighter seal, and your energy bills will drop significantly. For this reason alone it simply makes sense to get a contractor help with window installation. Many people are worried about the cost of the labor associated with it, but like many other things you have to consider the benefits associated with the professional installation, which overshadows the cost of the labor that you may have to pay for the installation. Many people weigh the pros and cons and decide that professional installation is the best option for them. When comparing the contractor’s bids or estimates make sure you compare not only the costs of the product and services they promise to provide but also the energy efficiency ratings of the product, any warranties provided, any rebates that can reduce the final cost, and that the products offered are the same (single hung versus double hung, etc.). The lowest price product may not be the best product for your home. If it is not the most energy efficient the up-front savings you gain will be spent over the years as your heating and cooling costs go out the less efficient window. Always keep in mind that getting the services of a qualified contractor is recommended when replacing your windows.